Oh, my. Look at those thick slices of French Toast. Dusted with confectioners’ sugar and served with maple syrup and fruit. It is like eating dessert for breakfast! 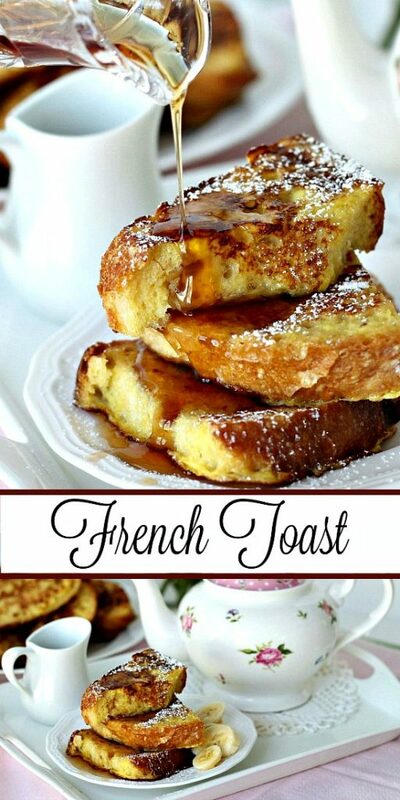 French Toast, also also known by such names as eggy bread, German toast, gypsy toast and poor knights bread, as well as others, is made of bread, usually day-old, soaked in milk, then in beaten eggs and then fried until golden brown. One of the earliest versions of french toast has been traced back to the Roman Empire. In France it is called pain perdu, meaning “lost bread”, because it makes use of stale bread that might otherwise be thrown away. Usually, French toast is served with butter, maple syrup and powdered sugar but the possibilities are endless. You might like the popular chocolate hazelnut spread with sliced bananas. French toast can be topped with just about anything you like. 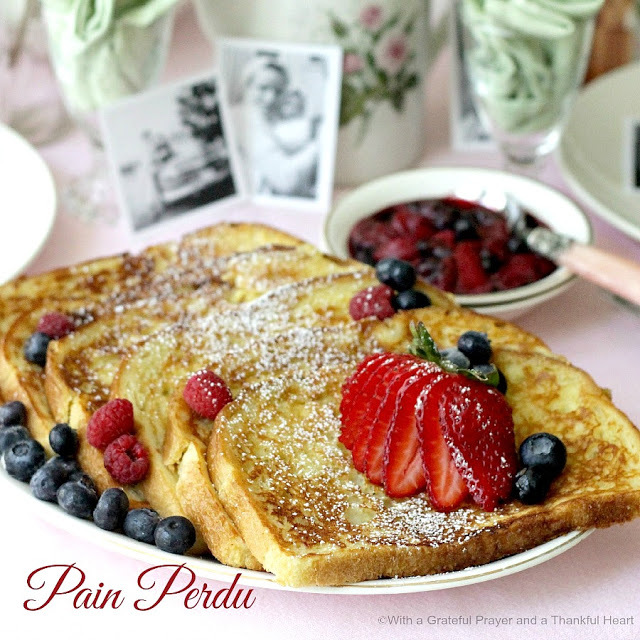 For a really special treat and pretty presentation, top French toast with a sweetened combination of berries. 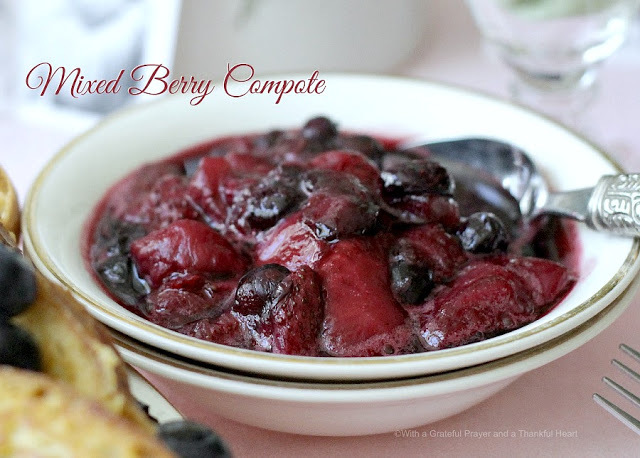 Click Mixed Berry Compote for the easy recipe. Scroll to the bottom of this post as there are lots of tablescape ideas and brunch recipes in this long post. People use a variety of different breads to make french toast. In the western and southwestern United States, many cooks prefer sourdough bread. Within some Jewish-American communities in the New York area, people use leftover challah bread. I made this recipe from a loaf of rustic, day-old bread I made the day before. My son-in-law makes a really great No-Knead Bread almost daily for his large quiver of children. 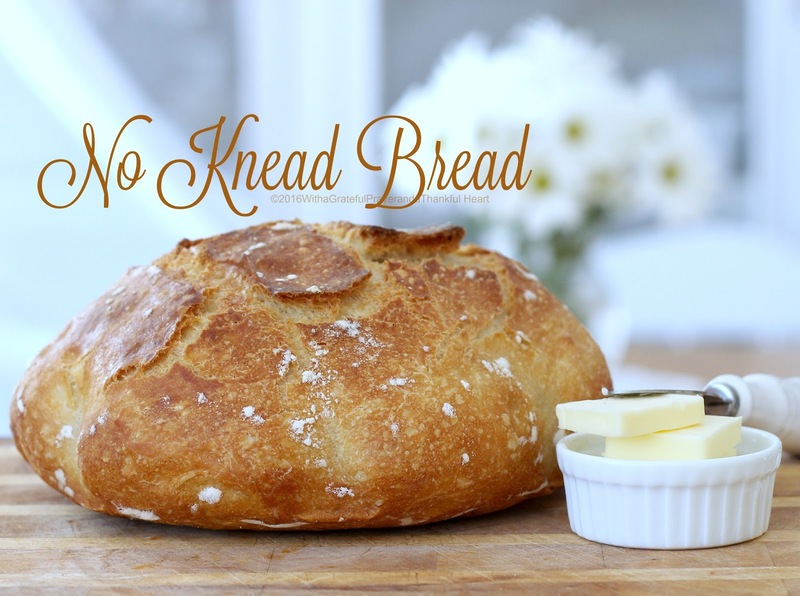 I was so inspired that I had to make a loaf of this crusty and hearty bread too. Because of its sturdy texture, it absorbs a lot of the egg mixture without becoming soggy and makes great French toast. 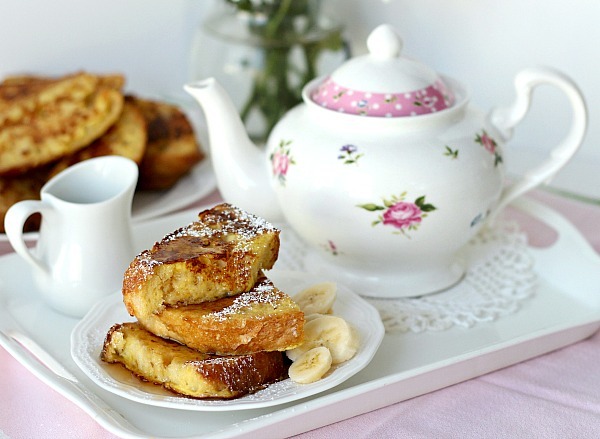 French Toast is lovely for breakfast but we also enjoy it for an easy dinner. 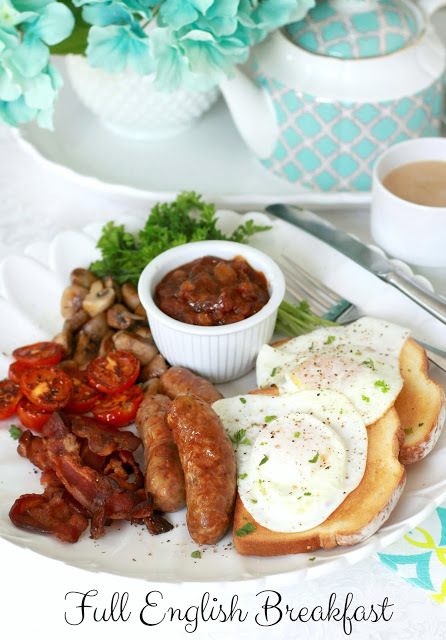 With a side of bacon or sausage and juice and coffee, it is a great breakfast-for-dinner meal. In a shallow bowl, whisk together the eggs, milk, sugar, vanilla, salt and cinnamon (if using) until well blended. Allow excess to drip off, and place the bread slices onto the hot skillet. Cook the French toast until the underside is golden brown, then flip and brown the other side. Serve immediately or keep warm in a 200 degree F oven while cooking the rest. Serve hot with butter, maple syrup, and dust with confectioners’ Sugar. This is the loaf of bread I used to make the French Toast. Click No-Knead Artisan Bread for recipe. If it weren’t for Pinterest, I would have never found your recipe. Although French toast seems like an easy feat, this is by far the best French toast I have ever made! Simple, sweet, and delicious! I haven't made French toast for ages. 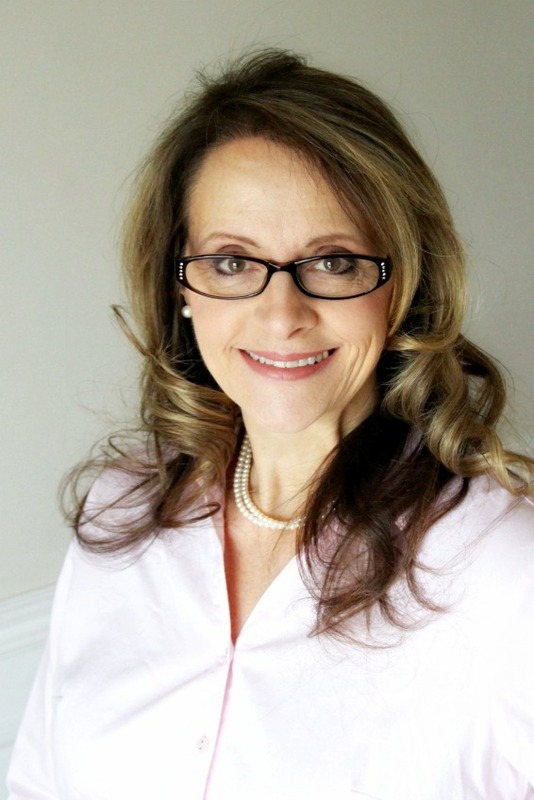 Yours looks so very good!…..and with such a pretty table setting. 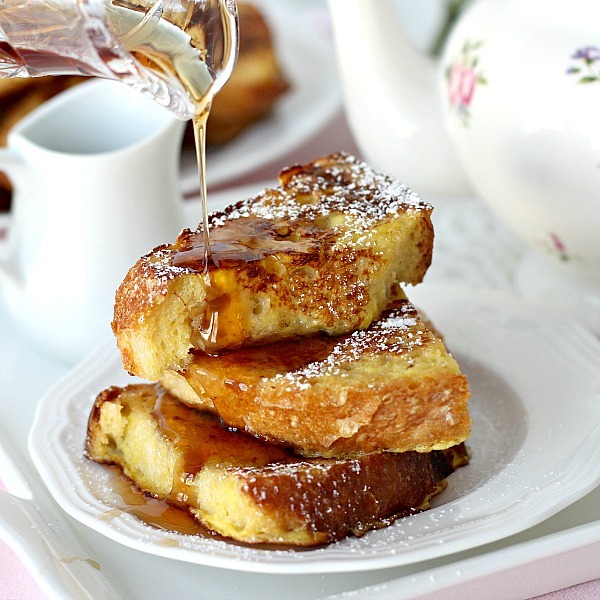 How delicious this recipe looks and I am craving some French toast, specially when I see the honey dripping on top of it, lol.. Thank you for sharing. I'm pinning. Oh my goodness, that looks absolutely amazing! My husband is the French toast maker in this house (his speciality), so I'll be sure to show him your post. What gorgeous photos! Have a wonderful weekend.